Located just northeast of Buckhead, Brookhaven has long been known as one of the premier places to live in Metro Atlanta. Historic Brookhaven, an area surrounding the Brookhaven Country Club, is home to some of the finest homes in the Greater Atlanta area. Originally settled in the early 1800s, it wasn’t until the early 1900s when Brookhaven’s population really started to grow. With major construction and development starting in the 1950s, the area transformed by the 1980s, and the population soared. In December of 2012 the area was finally incorporated as its own city, bounded by the Fulton County line to the west, Interstate 285 to the north, the city of Chamblee/Clairmont Rd to the east, and Interstate 85 to the south. With its own government, police, and public works divisions, the city of Brookhaven is on its way to making the area an even better place to live. Within the city limits is a mixed-use development called Town Brookhaven. Located in between the Brookhaven MARTA train station and Oglethorpe University, Town Brookhaven has just about everything you could need or want in one convenient location. There’s a Publix grocery store, Costco, CineBistro movie theatre and many boutiques. There are also great places to eat like Bua Thai and Sushi, There Restaurant and Bar, Noche and more! 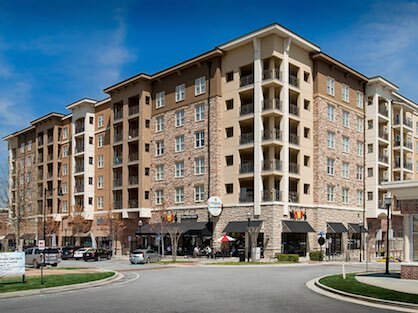 There are many other shops and restaurants throughout the City of Brookhaven on Dresden Drive at Village Place, on Peachtree Blvd, and some eclectic restaurants and shops on Buford Highway. 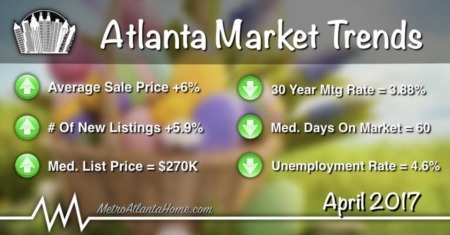 In addition, Brookhaven is only about 2 miles from Lenox Mall and Phipps Plaza in Buckhead. Lenox Mall has over 250 stores on four levels including a large food court. Phipps Plaza is about half the size of Lenox Mall, but has many luxury retailers like Gucci, Giorgio Armani, and Tiffany & Co. Brookhaven also plays host to tons of great events and festivals throughout the year, so there is no shortage of things to do. 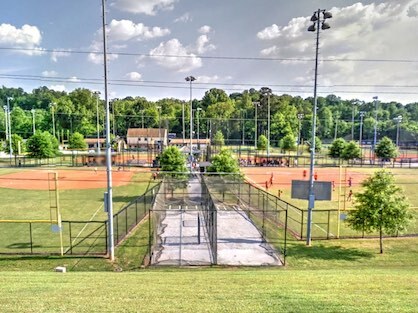 Brookhaven is home to many great parks. There are 11 parks scattered throughout the city, providing residents with convenient and clean places to relax and spend the day. From the ever-popular Murphey Candler Park to the smaller Skyland Park, Brookhaven has always prided itself on its expansive green space. Many of the residents that voted to launch Brookhaven into cityhood have been quoted as saying that their main focus was park maintenance and improvement, and they’ve wasted no time in beginning the improvement process. The state of several parks has been bought to the attention of the city council, specifically Brookhaven Park, Ashford Park, Skyland Park, and Georgian Hills Park. Park regulars cited a desire for walking trails and on-site restrooms in these particular parks; other proposed ideas include shaded playgrounds, water fountains, swimming pool renovations, and an increased number of playgrounds. Incorporated in 2012, Brookhaven became Dekalb County’s largest city encompassing over 12 square miles in the northern part of the county with approximately 51,000 residents. 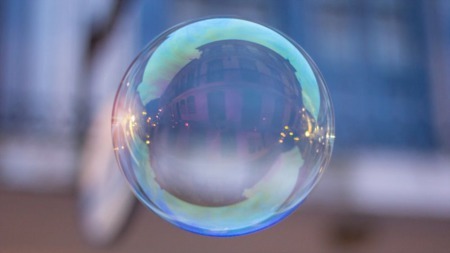 According to recent US Census data, homes built between 2000-2009 make up 22.2% of housing units in the city, with homes built from 1990-1999 accounting for 19.7% of total housing units; meaning the housing inventory is relatively young and newer homes are readily available to buyers. The median household income is right at $88,000 and the home ownership rate is estimated at 47.9%. The leading category of occupations is management, business, science, and arts occupations, accounting for 50.4% of the jobs of people living in Brookhaven. The city’s residents experience a mean travel time to work of 25.5 minutes and 13% of residents either walk or utilize public transportation to get to their jobs. Brookhaven’s climate produces an average of 117 days of rainfall per year, 2,821 hours of sunshine and an average temperature of 61.4°.